Whether you’re looking to repair, restore or soup up your auto, the Auto Skills Center offers everything you could possibly need. The Shop allows access to their extensive collection of tools as well as more advanced machinery, which includes battery chargers, a brake center, steam cleaners, DVD Information System, engine analyzer, and electronic testing equipment. They also provide plenty of space to work on your car, truck or motorcycle in both indoor and outdoor stalls. 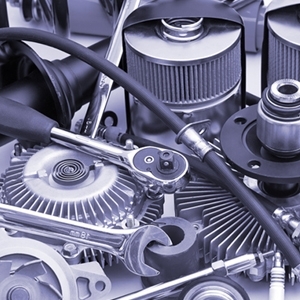 Knowledgeable ASE certified mechanics are available for advice and assistance. The staff”s helpful and friendly nature makes the Shop a welcome environment, regardless of how much or little you know about your automobile. 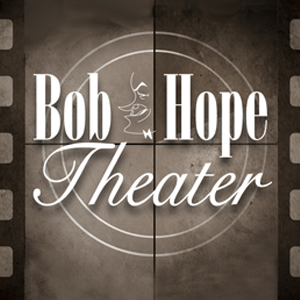 The Bob Hope Theater shows movies five nights a week, Wednesday through Sunday, and matinees on Saturday and Sunday. The films are current and often are still showing at local, off-base theaters. They are presented on a giant 20′ by 40′ screen in 21-speaker 7.1 Surround Sound using the latest digital projection techniques including “3D”. The concession stand offers a full range of snacks and drinks including beer and wine. The snack bar closes 45 minutes after the start of the last show. With the exception of baby food and water, only food and drinks purchased in the theater may be consumed in the theater. Theater rentals may be made by authorized patrons for functions like plays, dance recitals, awards, ceremonies, etc. Call 577-4099/4119 for information. 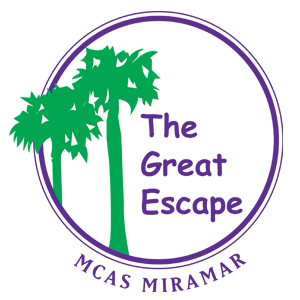 The Great Escape is the “home away from home“ for the active duty enlisted service members stationed and visiting MCAS Miramar. The facility is a non-alcoholic facility and is open 365 days a year, over 75 hours a week. The Great Escape features: six Olhausen tournament size billiard tables, an arcade with interactive game systems (including X-Box ONE, X- Box 360, PS 4, PS 3, Wii, Wii U, and the classics Game Cube and Nintendo 64) six computers with CAC readers and a printer, two ping pong tables, two large lounge areas with 60” televisions, six 46” televisions mounted throughout the facility, all the televisions are connected to DirecTV, game tables are ready to be used for board games, poker, black jack or Texas Hold ’Em, a foosball table, air hockey, a quiet area, an eating area with microwaves and a mini refrigerator, our movie room features a 132” screen and projector, with 18 leather recliners and four oversize bean bag chairs. The Great Escape has a movie library (movies are part of the Navy Motion Picture Services movie program) with over 800 titles, including new release and classic movies. The facility hosts a variety of daily, weekly and monthly activities including: Friday and Saturday Night billiards tournaments, video game, ping pong, air hockey and foosball tournaments, BBQs, ice cream socials, special events, and our “Home For The Holidays” Program, pairing service members with host families in the local community. We even had a local fire station pick up service members in a fire truck and take them back to the station for dinner. Just outside The Great Escape’s front door is a sand volleyball court, a full-size basketball court, grills, pull up bars and functional fitness equipment. The facility is adjacent to Dominos and is the home of the Single Marine Program. ITT has discounted tickets to local tourist attractions and special events, as well as popular national theme parks. 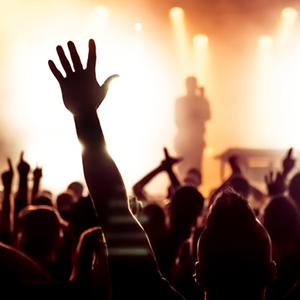 Purchase tickets to the movies, dinner shows, theme parks, sporting events, and harbor cruises. Mills Park offers a setting for CFTs, softball, basketball and cookouts, and has a track, with exercise stops. 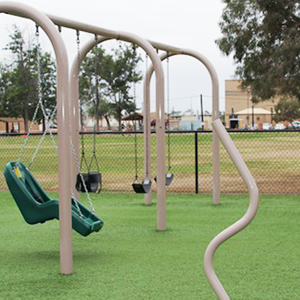 There are covered picnic areas, as well as a new playground. Just across the parking lot on the north side of the park, you’ll find two, lighted tennis courts. A variety of inflatable jumpers available to rent from PARC. Jumpers can be reserved up to 5 days prior to pick up date. For example, for a Saturday pick up, the reservation can be made on Monday that week. For more information, click [ here ]. 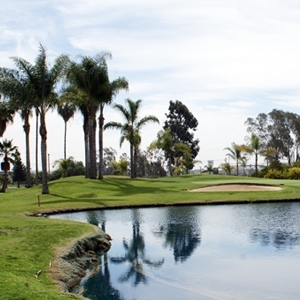 Miramar Memorial Golf Course is situated in the heart of San Diego on Marine Corps Air Station, Miramar. It has hosted the prestigious Armed Forces Championship and boasts a regulation 18-hole golf course, expansive clubhouse, full practice range and short game area. In addition, Miramar is known for having some of the best greens in San Diego County. Come experience all of it today. We are open to the public for Friends of Miramar. Welcome to PARC. Our mission is to provide recreational opportunities for the military community in effort to nurture a passion for the great outdoors. 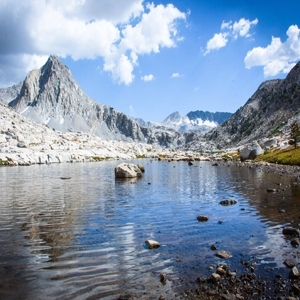 We do this through offering a variety of high quality, outdoor equipment to all active duty and their families, retirees, DoD and reservist….. and we do it at affordable prices! The new paintball field at Marine Corps Air Station Miramar is open every Saturday and Sunday and daily for Private Groups from 8:30am-5:00pm by reservation only. 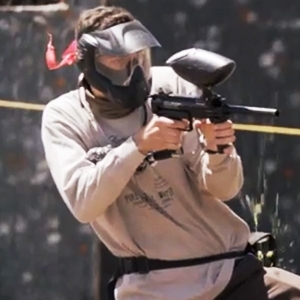 The Paintball Park at Miramar is brought to you by the same team behind The Paintball Park and Tournament Park at Camp Pendleton and the Paintball Park at 29 Palms. 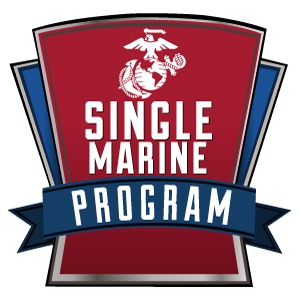 The Single Marine Program aboard MCAS Miramar specializes in presenting Single Service Members and Geographical Bachelors with recreational and leisure activities, as well as, provides an opportunity for identifying and recommending solutions for Quality of Life issues. Come visit our Travel Agent for help planning a vacation that’s just right for you. 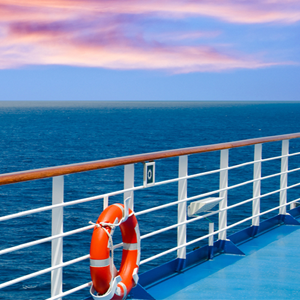 Whether it’s a four day cruise to Mexico, a tour to Europe, or an all-inclusive package to the Caribbean, our agent can assist you with your travel plan needs. There’s always time for a vacation!